One of the biggest mistakes you can make when you start your own business is to waste time targeting a population that is too large. As a small business owner, you need to understand that you are selling a product/service to a very specific niche. The goal is not to waste time convincing people who aren’t interested in what you are selling but to focus on those who have more chance of becoming potential buyers. Your target audience will be specific to you, it may change over time, expand or become smaller, but you must always keep it in mind when you are trying to gain visibility. What are you offering? And who is it for? The first step in identifying your target audience is to determine who are selling your products/services to. You want to offer a solution, solve a problem, but for whom? The answer to these questions is very important because it will give you an idea of what type of people you will be conducting business with. When you’ve determined a general target market, you need to learn as much as possible about them: their purchasing habits, gender, age, etc. The more information you have, the easier it will be to adapt your efforts, thus maximizing them. If you have difficulty establishing your target market, you can try to have a competitive intelligence on the other players in the market. Competitive intelligence is observing what your competitors are doing, what their markets are, what sales techniques they use, and so on. Of course, it is not to copy, but to inspire you, and give you a better idea. There is a good chance that if your products/services are similar, your target market will also be. Now that you have established your target market, what’s next? In terms of social networks, you’ve got plenty of choices. You can choose between Facebook, Instagram, Linkedin, twitter, etc., you only need to properly adapt to your target audience and use the social networks that will join a larger portion of your market. Whenever you create something to increase your visibility or sell your product/service, you have to do it with your target audience in mind. This is very important otherwise you risk losing customers. Each of your publications on social networks, for example, should be adapted to them. Again, it is a matter of minimizing efforts while maximizing results. A good way to convert your target market into customers is to use real cases. When you create offers or advertising campaigns, have some of your customers write testimonials or take some positive feedback that you have received on your Facebook or Twitter page. Your potential customer must be able to identify with the characters in your ads. Did you know that it is much easier to retain your customers than to convince new ones? That's why you should focus on building customer loyalty. Need ideas? 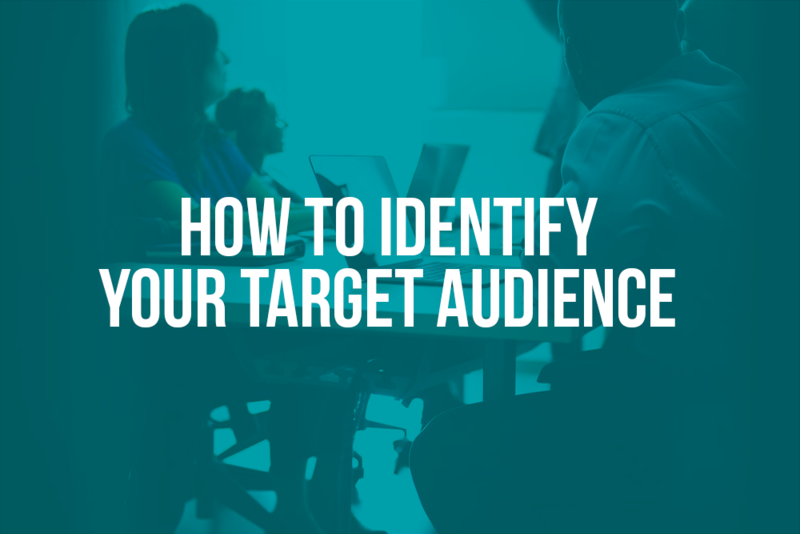 Did you succeed in determining your target audience? It is now time to create the website that will convert them into recurring customers! Create a website with WebSelf now!